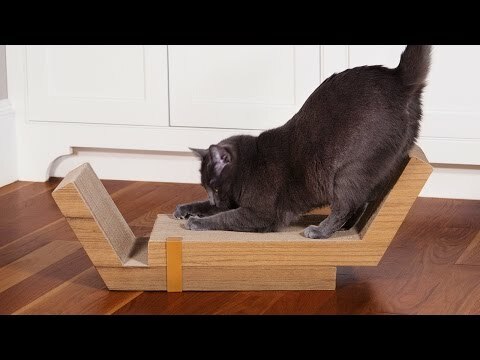 KATRIS is a modular cat scratching post designed with cats and cat parents in mind. 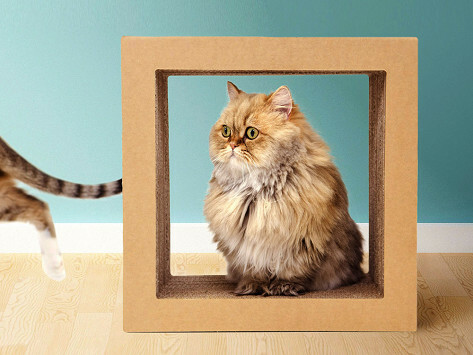 Made entirely from recyclable cardboard and 90% post-consumer content, this scratcher doubles as functional décor. Clip and configure the modules like Tetris and transform them into a bookshelf, coffee table, or shoe rack. Its durable design produces significantly less shredding and looks like an art installation in your home.